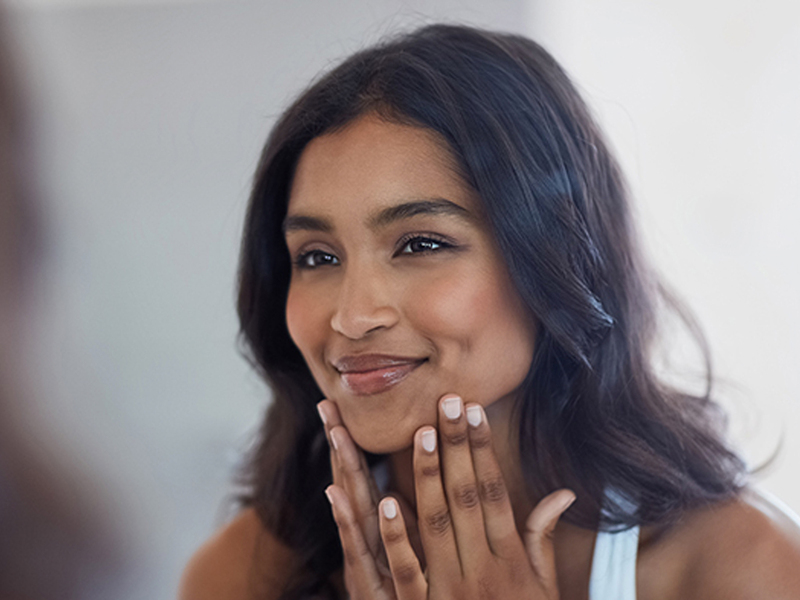 Quick skin-care lesson: The skin barrier is that invisible protective layer of skin cells and lipids that shields your precious complexion from environmental irritants and harmful microbes. It also maintains hydration and prevents wrinkles. Oh, yeah, and it’s highly permeable and delicate. If you’ve ever noticed irritation, redness or dryness seemingly out of the blue, you might have damaged your skin barrier. (Oops.) So how can you maintain a healthy one? It’s all about approaching your skin-care routine with a gentle perspective. 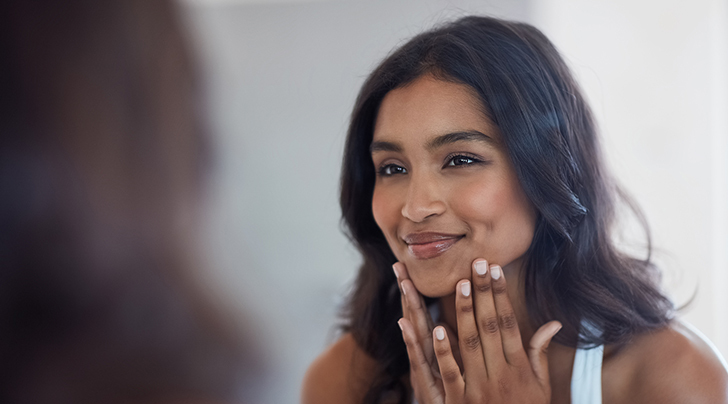 First, take it easy on potential culprits in your medicine cabinet (think harsh scrubs, acidic toners, chemical exfoliants and oil-stripping cleansers). If you think you have a damaged barrier and want to make a clean break, eliminate these products entirely until your skin heals. As an alternative, pad your routine with hydrating face oils, milky cleansers (or anything sulfate-free) and skin-soothing ingredients like tiger grass. It probably goes without saying, but don’t forget to moisturize, too. Happy skin barrier, happy…face.